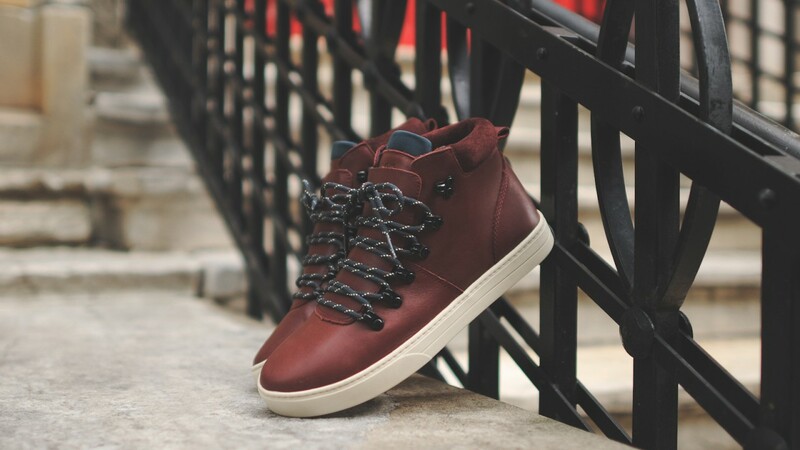 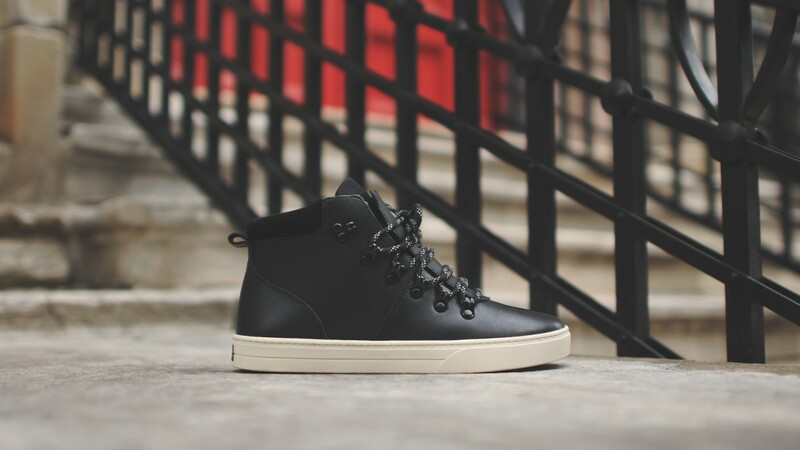 Footwear brand Clae continues to push the envelope in terms conventional sneaker silhouettes, and such is the case with their latest release – the Grant boot – which is available in two colorways: Black and Oxblood. 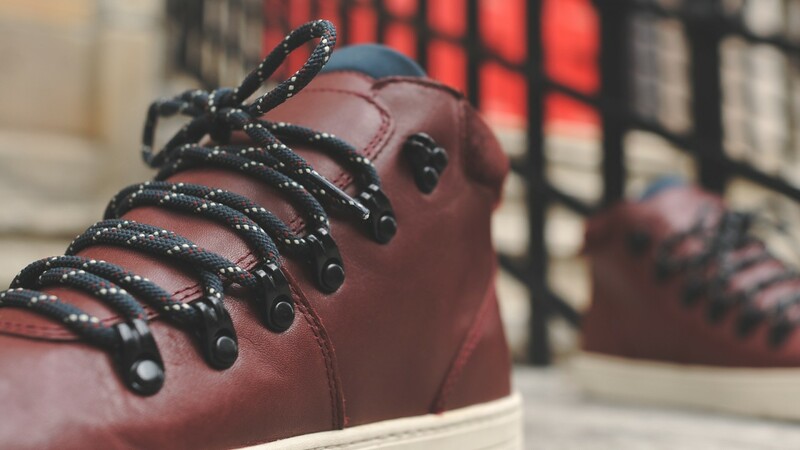 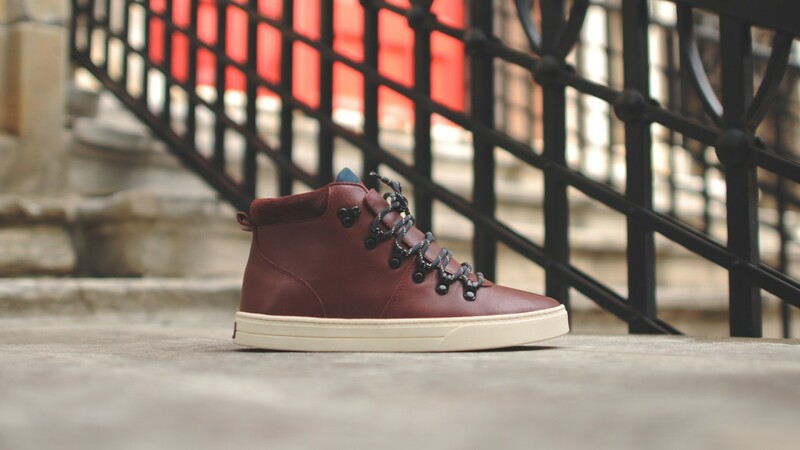 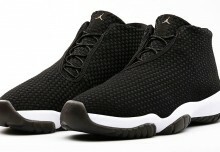 The upper is reminiscent of a chukka, composed of buttery leather with metal D-rings fastening the two-tone hiker laces. 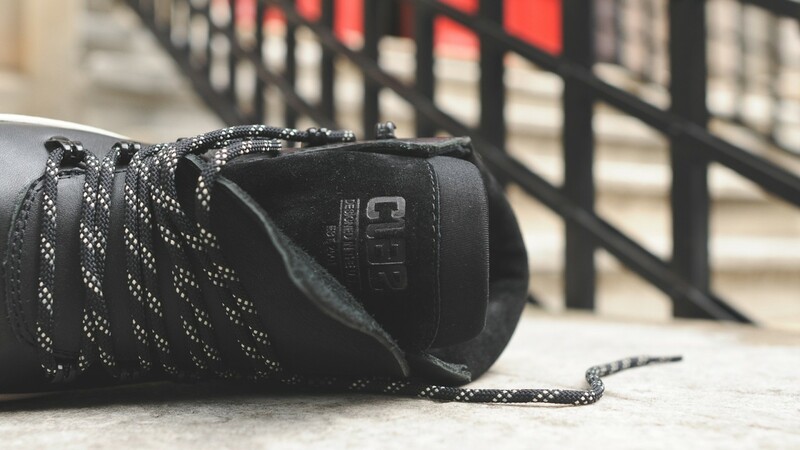 The tongue panel is rather unique, as a thin leather panel overlays the backing suede panel which features Clae-branding. 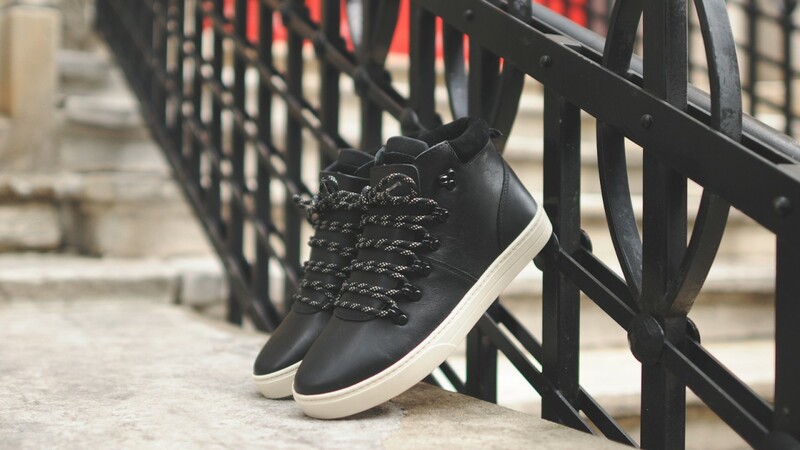 The ankle trim is made of a soft suede, adding another boot element to this sneaker. 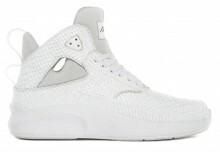 The rubber cupsole is off-white, acting as a nice complement to the uppers.